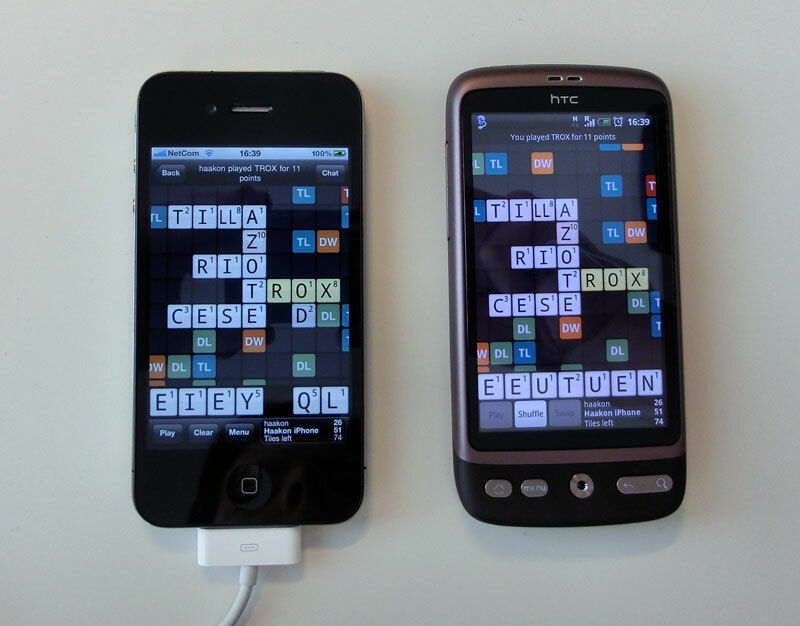 French and Spanish dictionaries added (v1.2.5)! 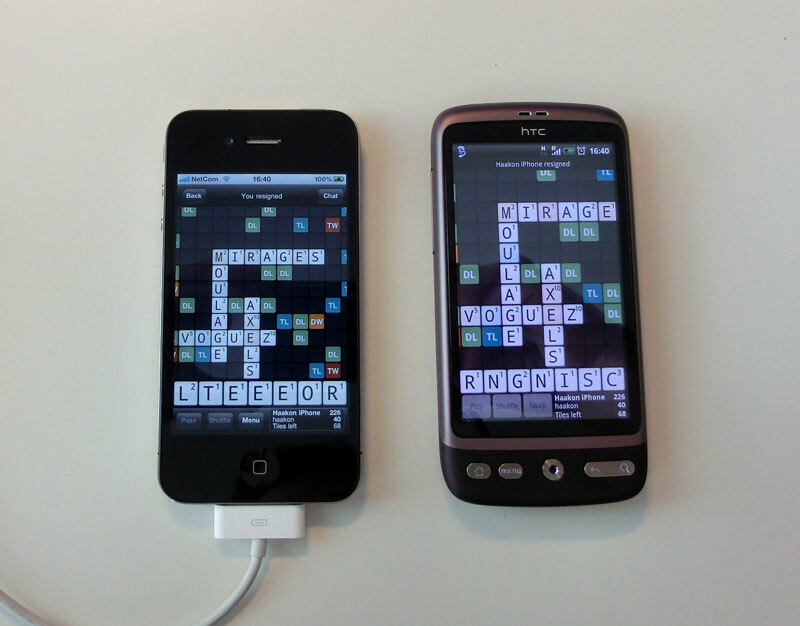 Wordfeud v1.2.5 for Android and iOS is out now. New in this release is the addition of Spanish and French dictionaries, as well as a few minor bug fixes. Added: Spanish and French dictionaries. Fixed: Bug causing duplicate chat messages. Fixed (Android): Crash when device was rotated while displaying a dialog.